Royal Enfield has launched the Trials 350 and the Trials 500 in India. Basically, these motorcycles are a scrambler like versions of the Bullet 350 and the Bullet 500. Scramblers are in vogue and the scrambler flavour is strong with these motorcycles! 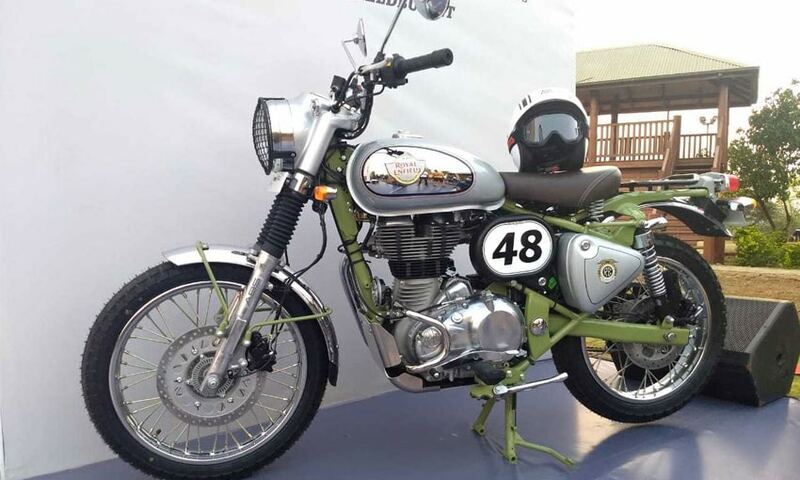 The Royal Enfield Trials Works 350 is based on the Bullet 350. Both the models are based on the Royal Enfield Bullet Range. Prices start at Rs. 1.62 Lakh, ex-showroom, India. Royal Enfield has launched the Bullet Trials Works Replica 350 and the Bullet Trials Works Replica 500 in India. The Royal Enfield Trials 350 is priced at ₹ 1.62 Lakh while the Royal Enfield Trials 500 is priced at ₹ 2.07 Lakh, all prices, ex-showroom, India. Both motorcycles are based on the Royal Enfield Bullet 350 and the Bullet 500 respectively and are made to take on bad roads and no roads. 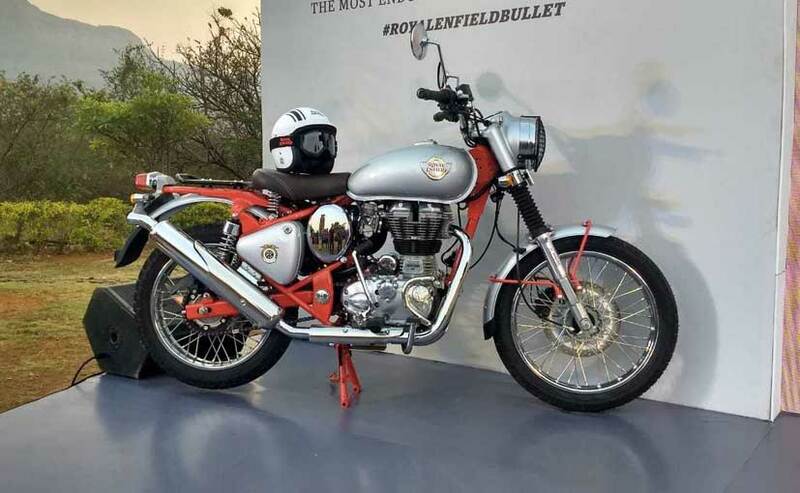 The new Royal Enfield Trials take their name from the old, rugged Royal Enfield motorcycles of the 1950s which used to take part in off-races. The new Trials motorcycles have this retro-scrambler flavour going which works very well with the overall design and styling of the bikes and to add to the design, Royal Enfield is also offering a host of accessories options on the Trials.